Welcome to New Farm Holidays where you’ll find traditional camping breaks as well as camping pods and luxury glamping options offering you the perfect rustic break. 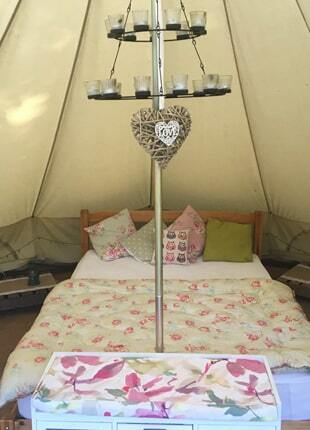 Book our popular glamping Bell Tent for an idyllic rural break. 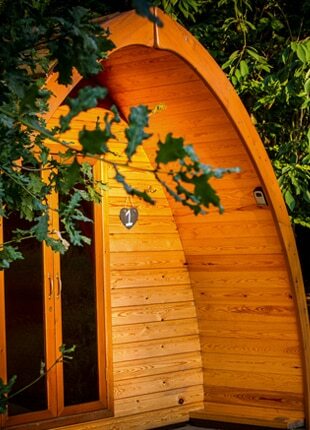 Try one of our camping pods for a stress-free camping experience, or our deluxe pod for an indulgent getaway. 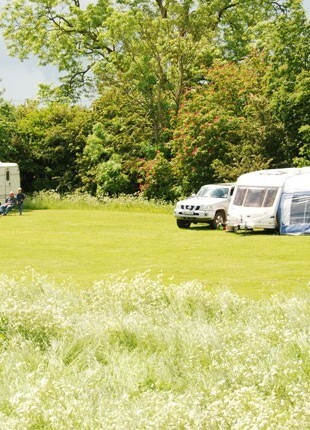 Enjoy a warm welcome and a generous pitch at our family-run caravan site. With a tranquil, spacious setting, New Farm Holidays are ideal for families and friends whether celebrating a special occasion or just looking for a few days away from life’s busyness. You can revel in the simple life or indulge in a few home comforts whilst connecting with nature. Explore our website to find out more and book your break today.